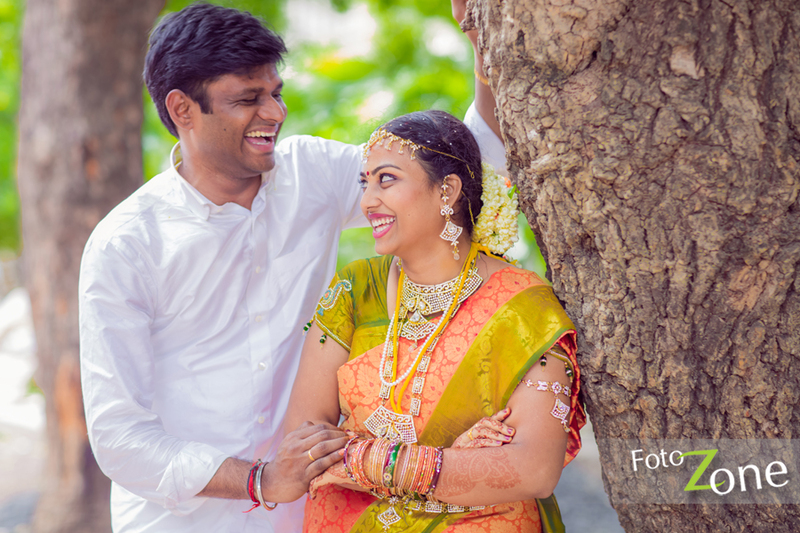 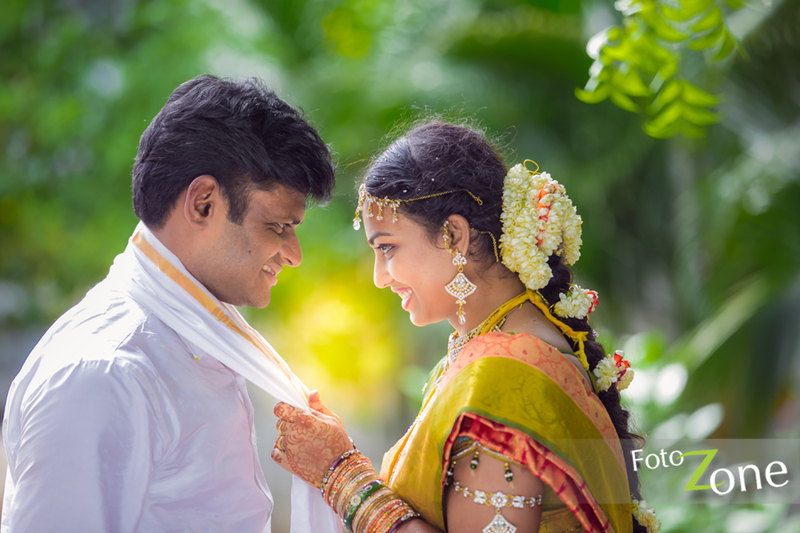 Shiva & Indhu’s wedding took place at Sikkal Singaravelan temple. 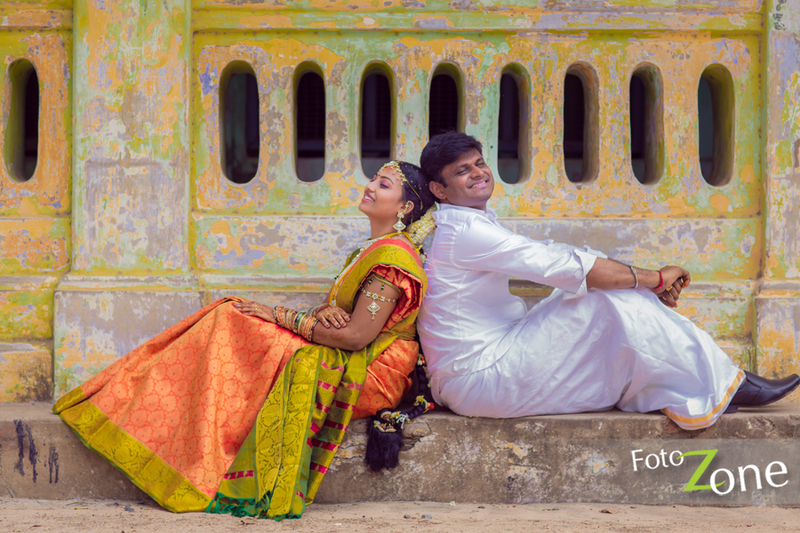 It is a simple wedding that happened in a small village. 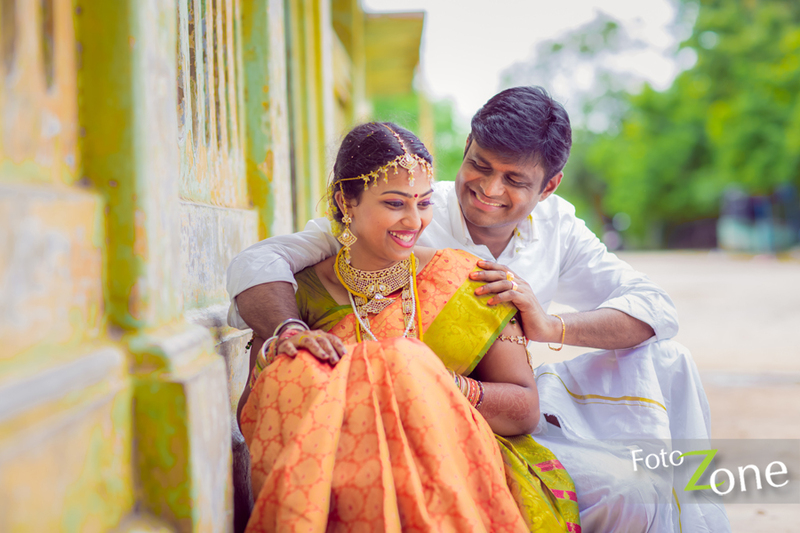 I have to say that it was a rare opportunity for me to shoot a candid wedding in a historical temple. 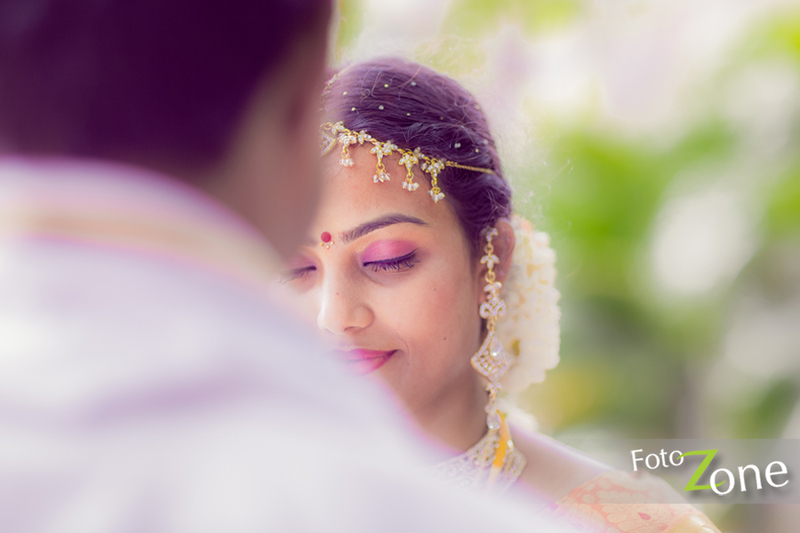 These days weddings mostly happen in ac halls with a artificial lighting ambience. 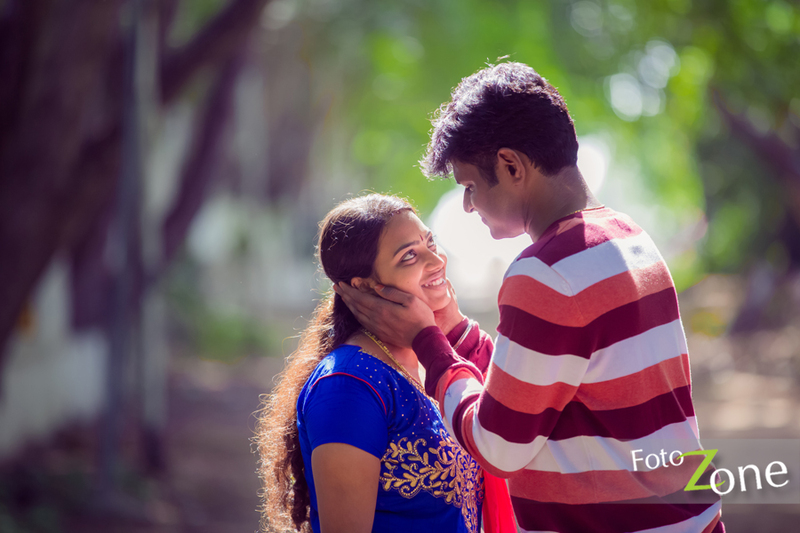 But when you are shooting in a temple you will get lot of natural light. 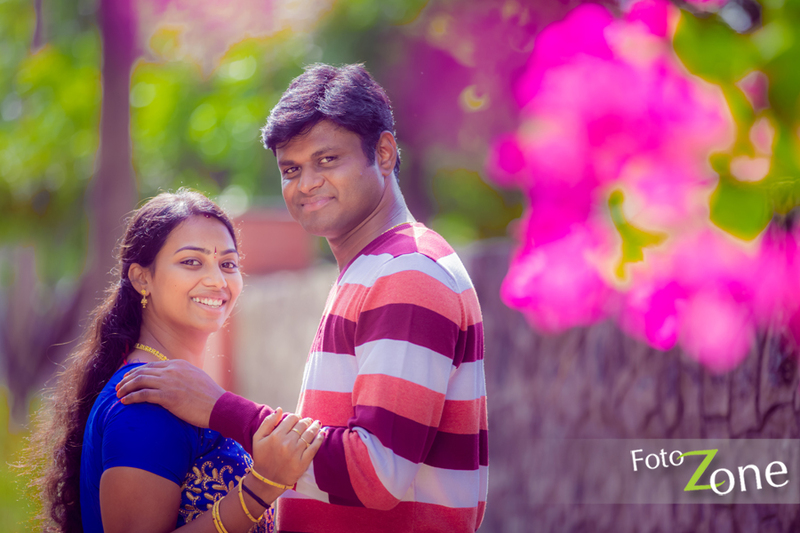 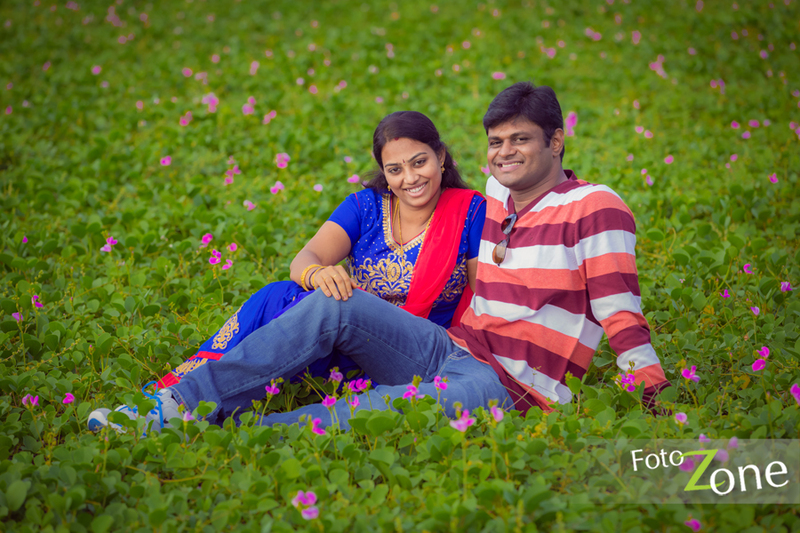 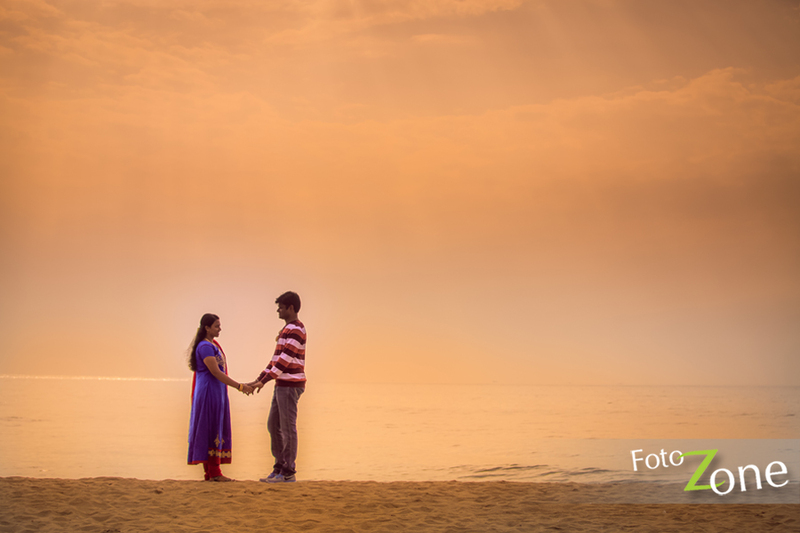 After the wedding got over early in the morning , I got a chance to shoot couple portraits in ECR. 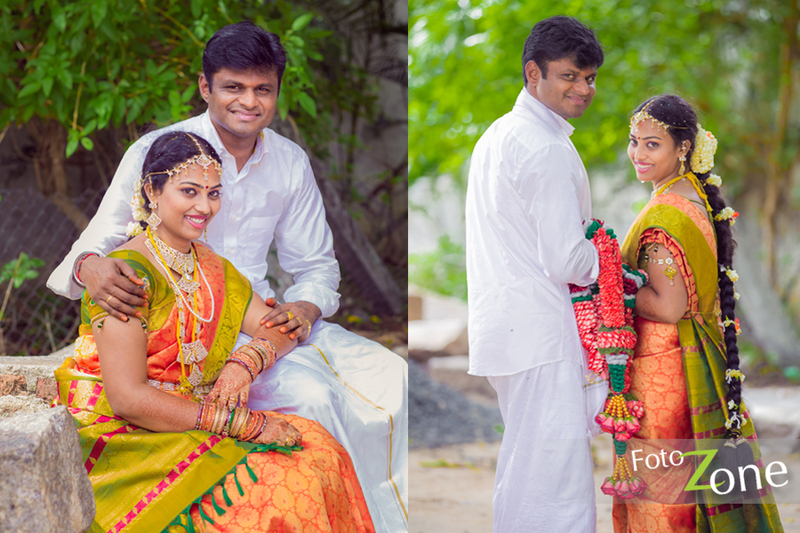 I am so glad that they liked the output too!